﻿ Abstracta | Product categories | Matisse (China) Ltd.
As a pioneer in the field of acoustics, Abstracta has embraced the growing interest in sound absorption and more efficient working environments. Unlike visual landscapes, soundscapes can’t be seen. Abstracta has used this as its starting point and, combined with the company’s knowledge in this area, has developed products that create effective soundscapes for different office environments. The Air products can be used in many ways to create transparent rooms within the room and to diffuse unpleasant sound reflections. 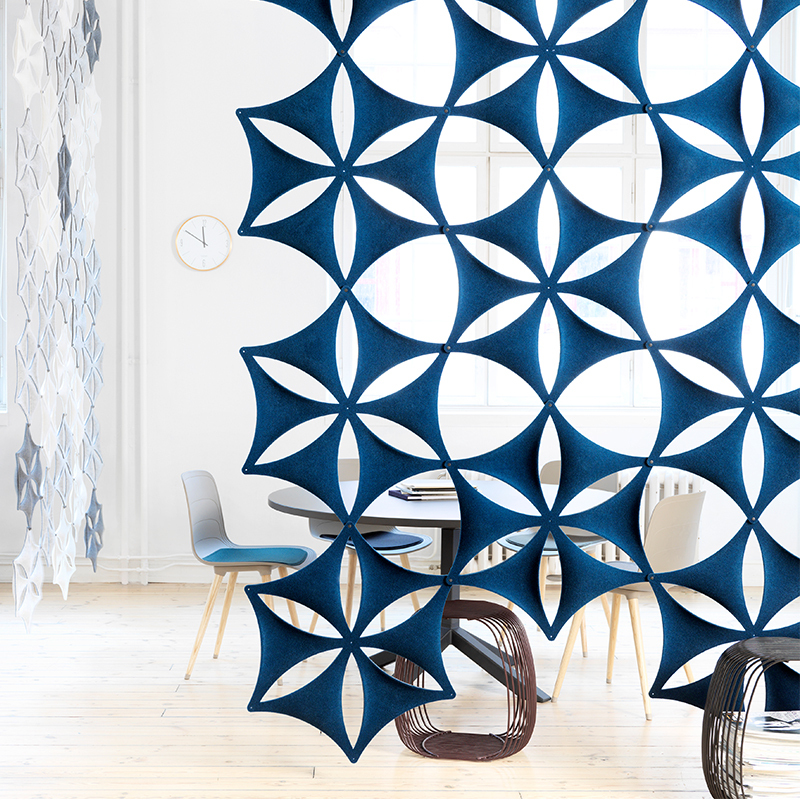 The innovative Aircone is based on the successful Airflake, a sound-absorbent partition with a snowflakeinspired design, which was the first product designed by Stefan Borselius in collaboration with Abstracta in 2006. Unlike Airflake, Aircone has a simple graphic design. 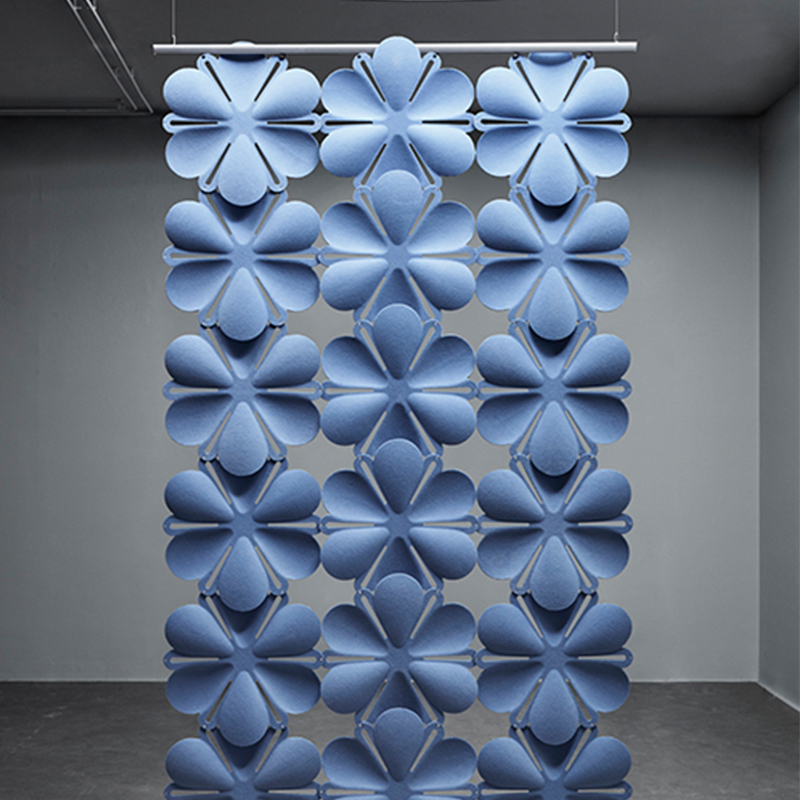 The hanging screens from Airflake can be used in many ways to create transparent rooms within the room, and to diffuse unpleasant sound reflections. 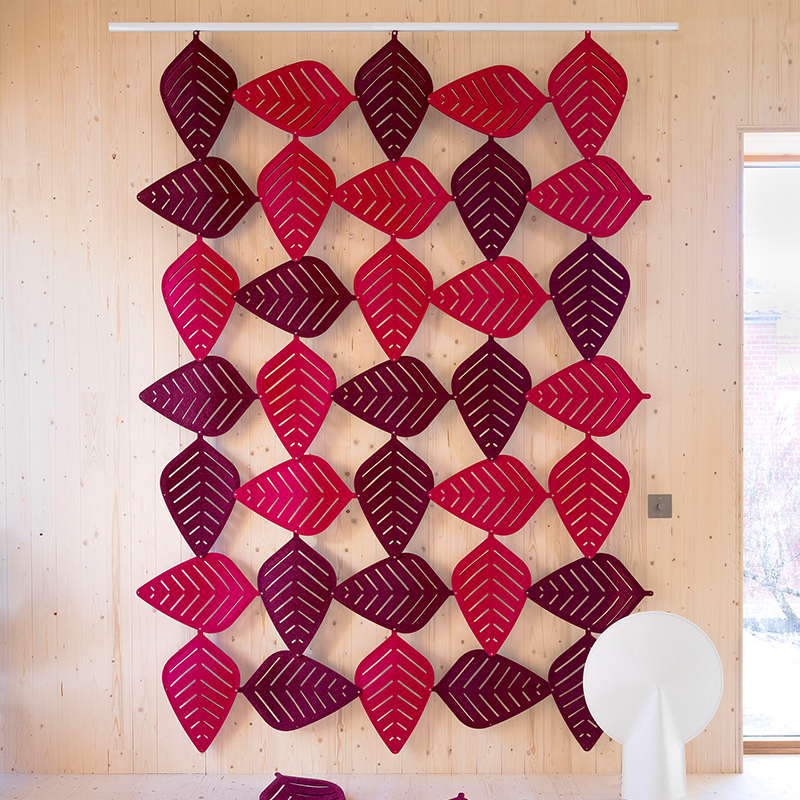 The leaf-shaped modules can be combined into sound-absorbent screens in a variety of patterns and formats. 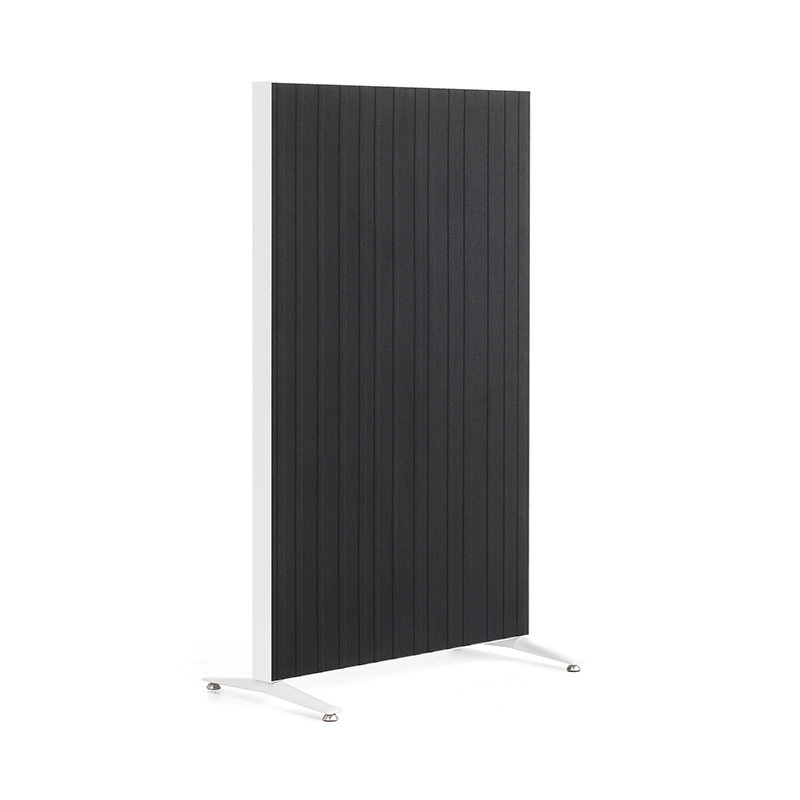 The popular Alumi Combi screen is developed to make meetings flexible. It’s both a screen, sound absorbent and mobile writing board all within one product. One side is covered with a writing board (optic white glass or E3 whiteboard) and felt surface. The other side is covered with felt in standard colours. Alumi is a flexible freestanding screen for the office as well as for public areas. The acoustic filling is made from mineral wool. It can be used as a freestanding unit or connected together. 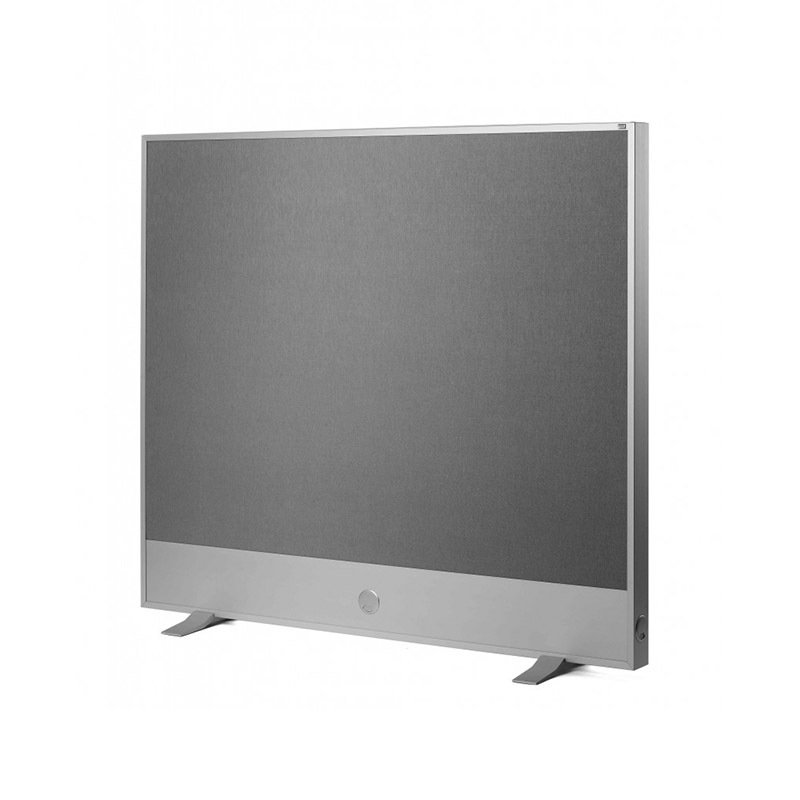 Both sides of the screen are covered with compressed, sound absorbing polyester felt. 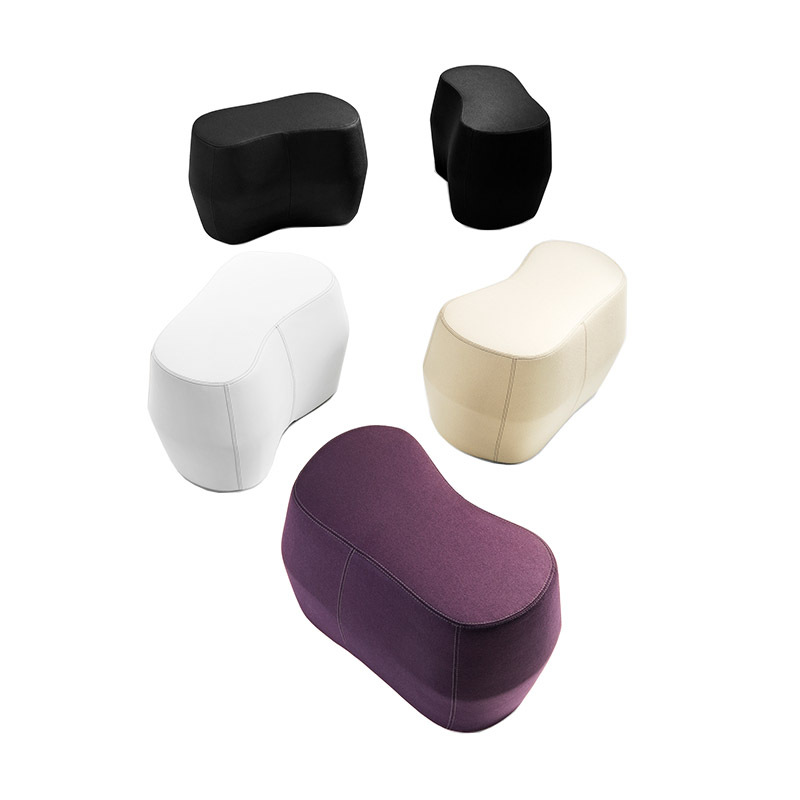 It is easy to create an open and colourful interior environment with poufs. The simple, square shape of Base makes it easy to position, allowing for an infinite variety of seating formations. Bits wall can be freely combined to create different pattern formations. 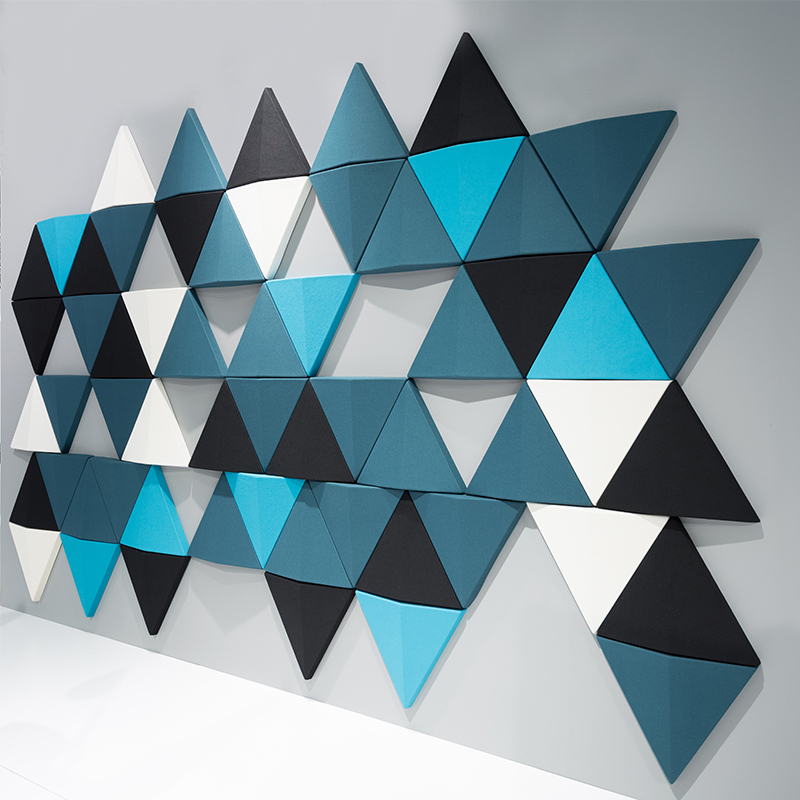 Using a triangular shape not only produces an aesthetically attractive look, but also effectively breaks the sound waves, which makes a better acoustic environment. Chubby serves as a sound barrier since its thickness is 88 mm. It provides a sound reduction of up to 15 dB! 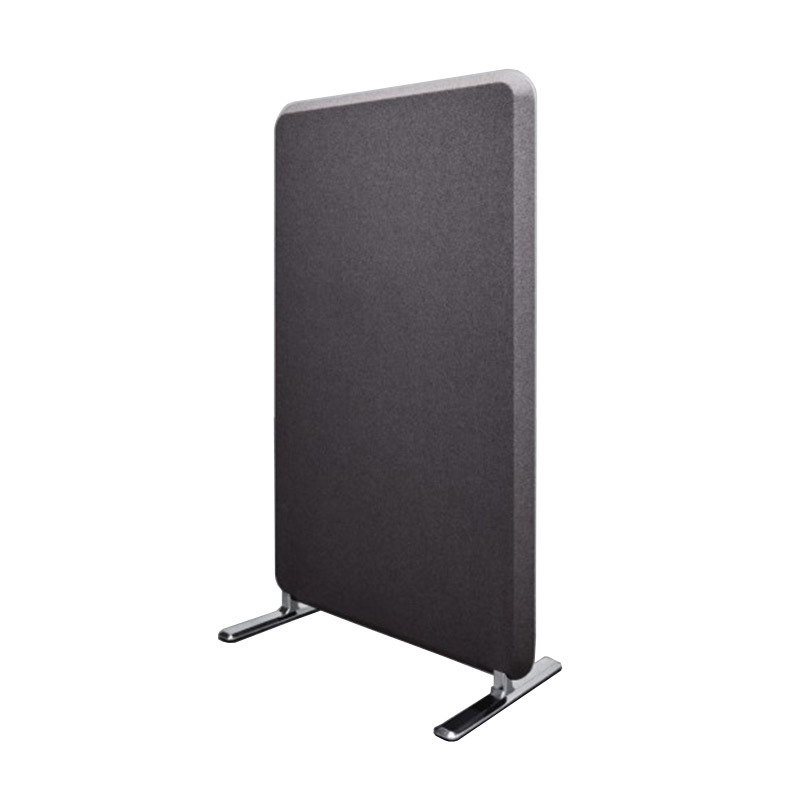 In other words, a very good sound-absorber to reduce the noise from one side to another. 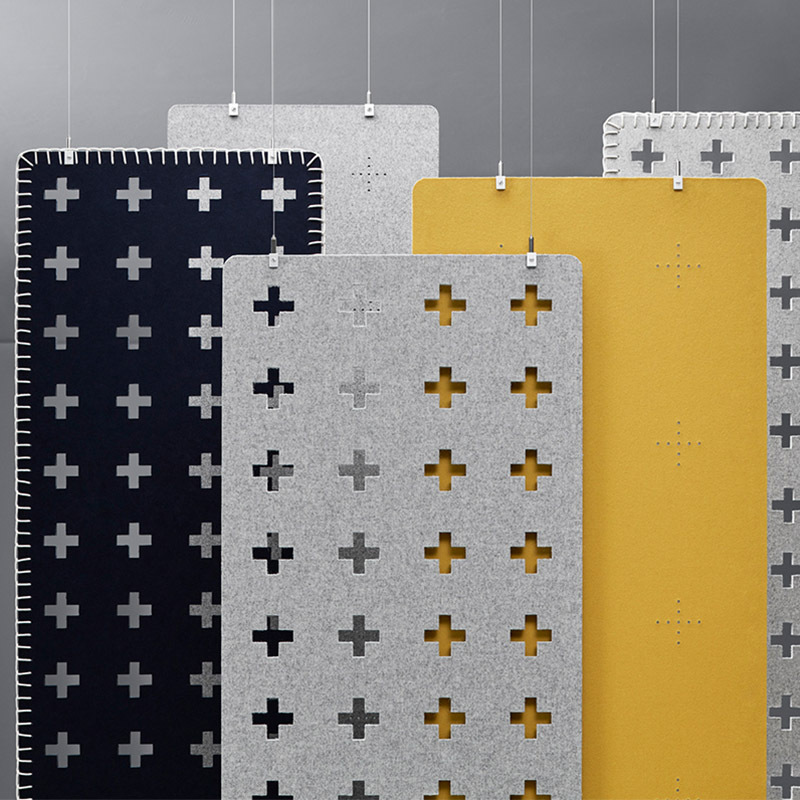 Combo Cross is a hanging sound absorber that encompasses awarded designer Pia Wallén’s most vital stylistic traits: simplicity, playfulness, tactility, as well as her strong passion for crafts. 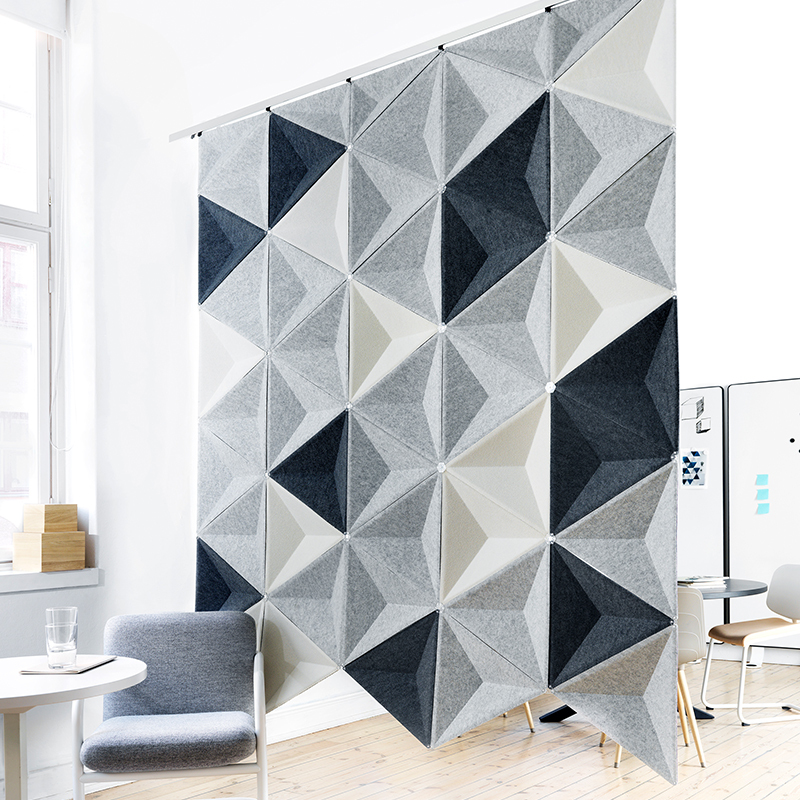 dB is a screen system that serves as a discreet scenery set for open office environments and designed to be brought to life by the people who work there. Thomas Bernstrand’s aim in designing dB was to enable people to make an impression on their surroundings – to cast the individual as a co-creator. 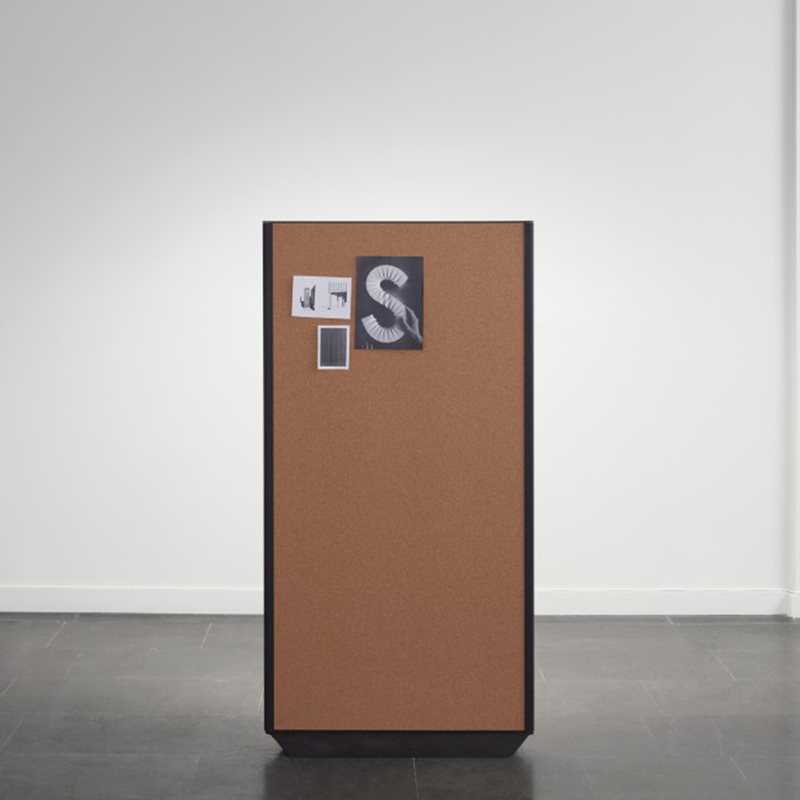 The screens can thus be upholstered in any fabric, and the series includes a whiteboard-faced screen, a cork-faced screen for bulletins, and a range of clever accessories to accommodate photos, magazines and other personal items. Bernstrand’s reputed mischievousness as a designer shows up in the form of an optional flower pot, balanced improbably on the top edge of the dB screen. Domo’s dynamic visual expression arises in the interplay with the light and shadows formed by the bevelled edges. Enables screen combinations without visible brackets, which might otherwise compromise the overall impression.